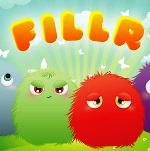 a Fun and amazing game, Fillr now available for Nokia Lumia Windows Phone. 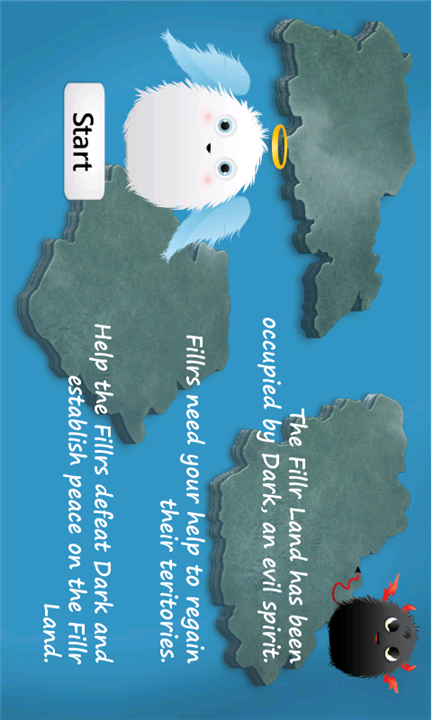 The story about this game : "The story is simple: Dark, en evil spirit, has conquered the Fillrs lands. 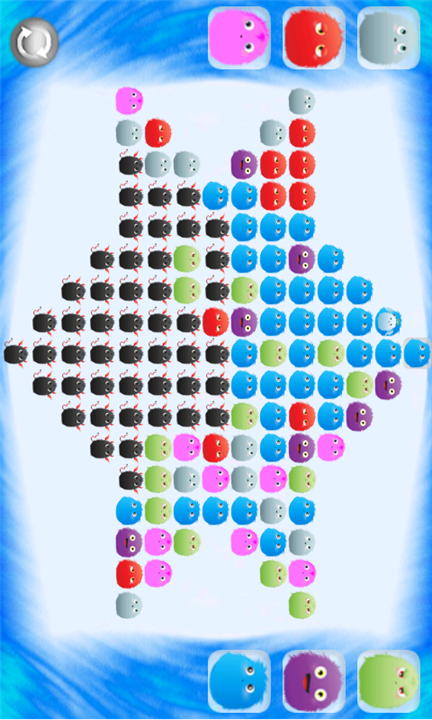 The Fillrs now need your help to regain all their regions by colouring them back in one of the Fillrs colour. Dark will try to stop you, so be careful!" "Prepare to start your journey on the Fillr Land! 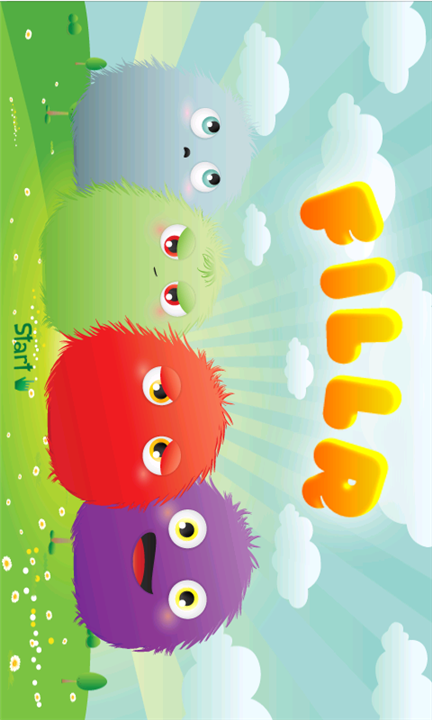 Fillr is an addictive, colourful and engaging game where your objective is to fill as many objects as you can with the same color. 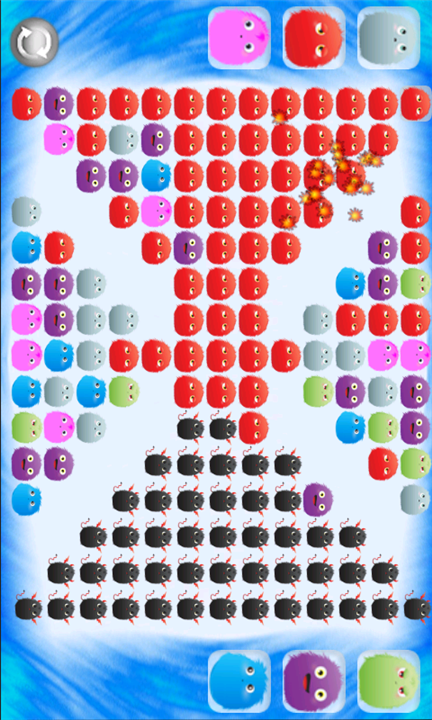 You can play in Single Player Mode or compete in a Multiplayer Mode against Dark, an evil spirit. 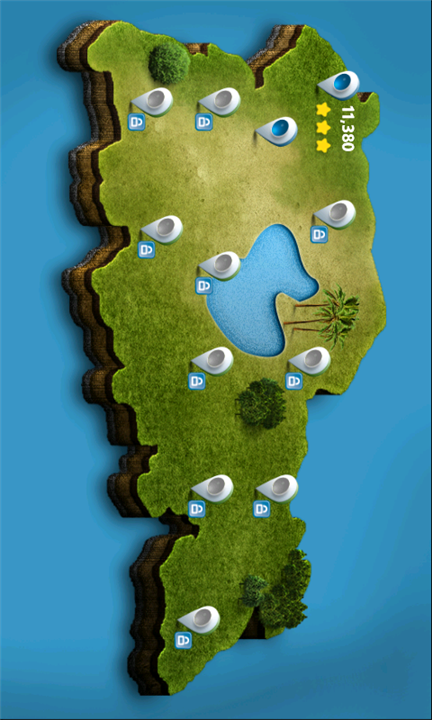 The game comes with 3 themes to choose from, 3 maps with over 20 levels based on the Fillr's story and an unlimited number of custom levels built by our community members"